Reminder: We're still working on re-building the website since we left our old hosts and had to start from scratch. There are literally thousands of results still to be added. Plus reviews, interviews, bios , articles and videos being worked on daily. Make sure you keep checking back. Brand new item in the store: MAGIC MUGS! Watch the short video to see the magic. - $7 for 1 post, marked as an announcement for 3 days. - $12 for 1 post, marked as an announcement for 1 week. *The posts can be made consecutively, or spaced out over time. - If you'd like to make an offer to promote PWHS in return for advertising space, we will hear you out. 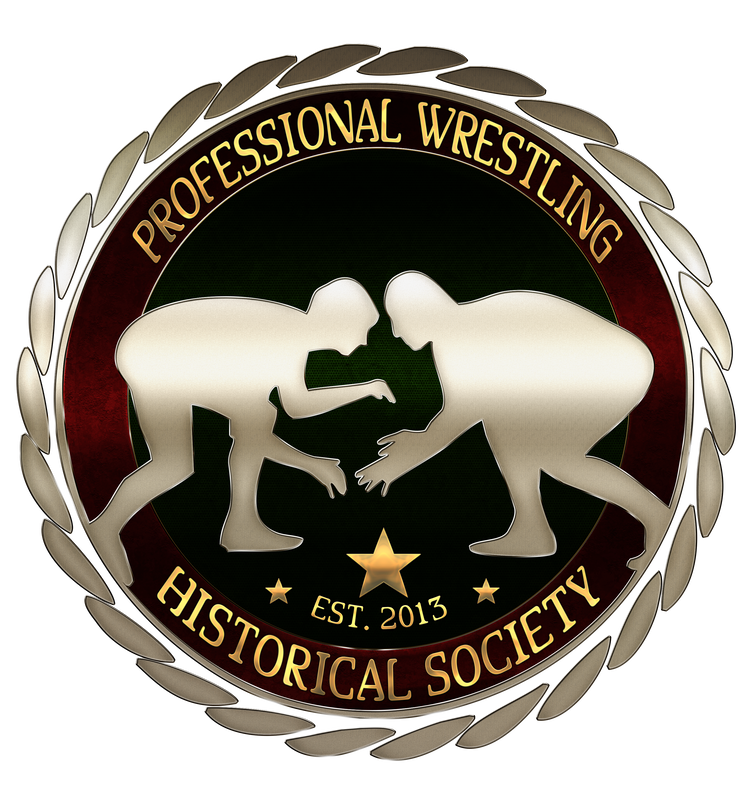 For all queries e-mail pwhs@prowrestlinghistoricalsociety.com. Follow us on Twitter and InstaGram as @PWHistoricalS. You can also connect with us on LinkedIn and check out our Vimeo page.